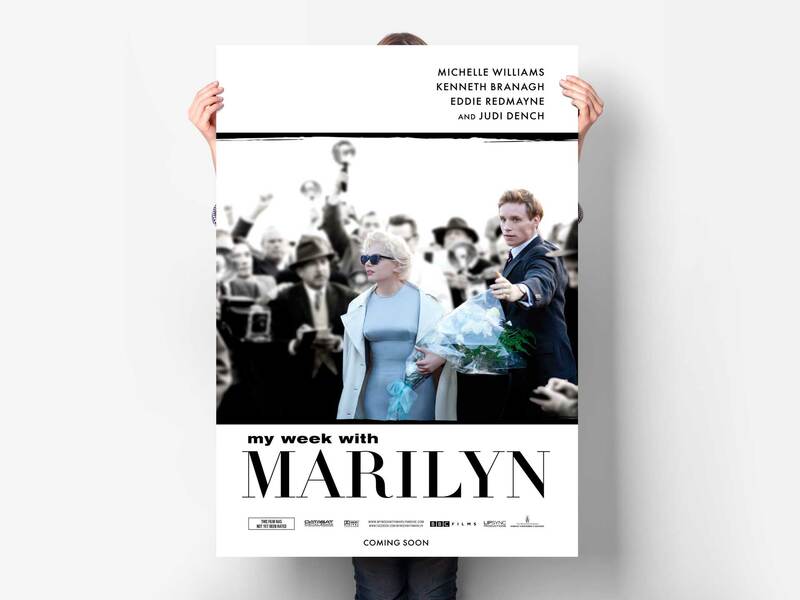 For the the 2011 British drama My Week with Marilyn, The Weinstein Company asked us to create key art for the film. Inspired by Michelle Williams’ performance as the iconic blonde bombshell Marilyn Monroe, we went to work. Our concept: remove all the chaos that surrounded the Hollywood star and focus on Williams’ character. 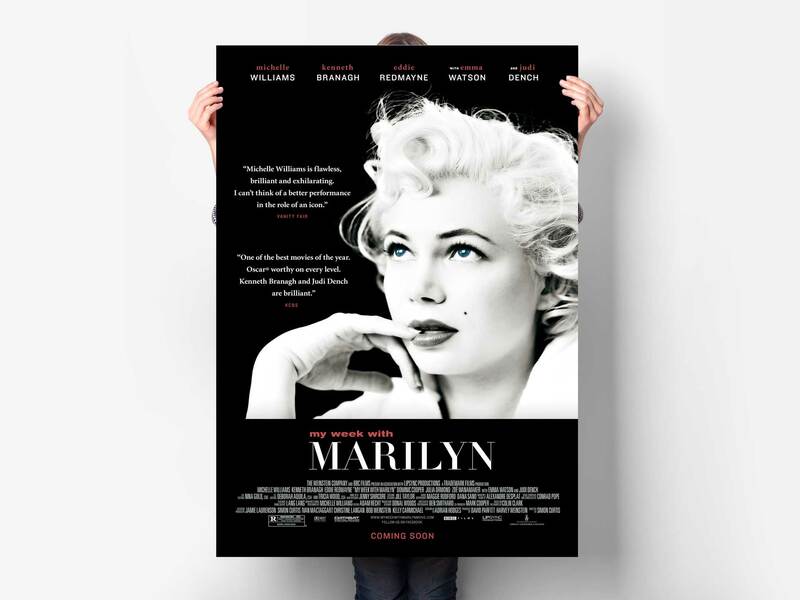 This approach resulted in the creation of the teaser poster highlighting the relationship between Monroe and Clark, as well as for the theatrical key art featuring Michelle Williams’ stunning portrait, shot by French photographer Brigitte Lacombe.